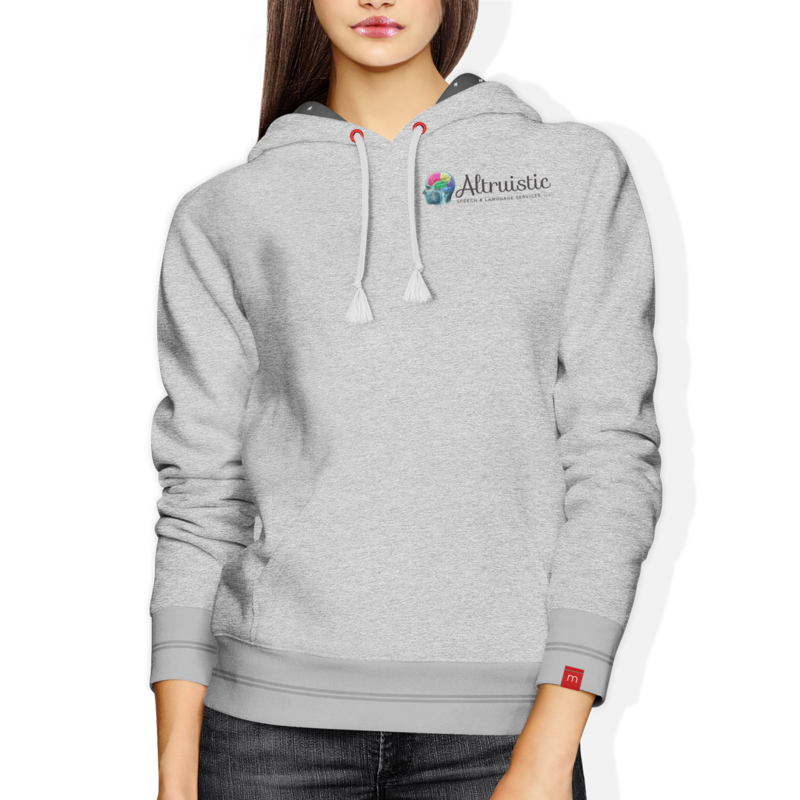 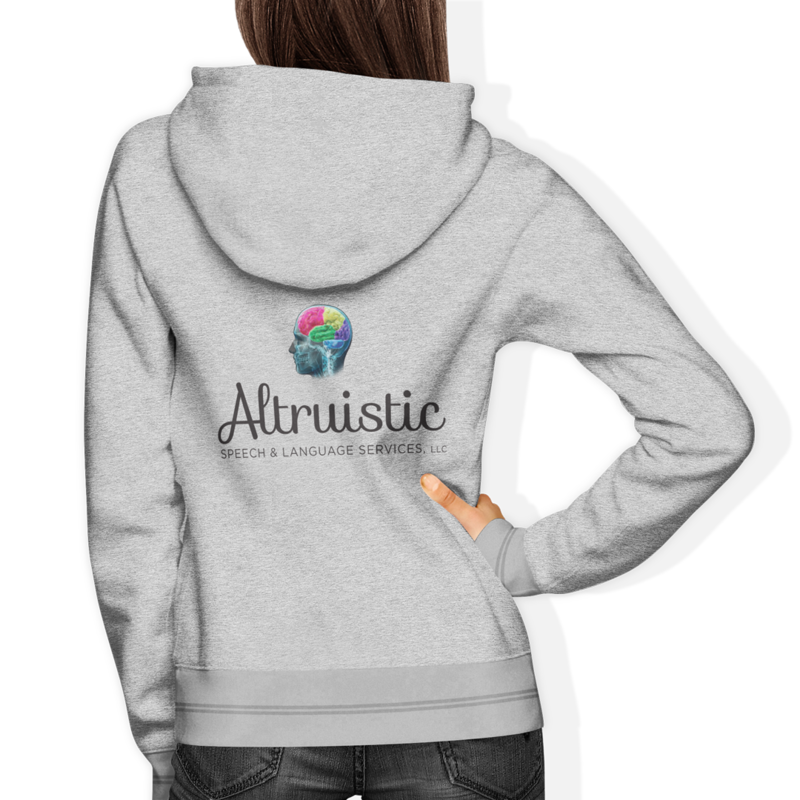 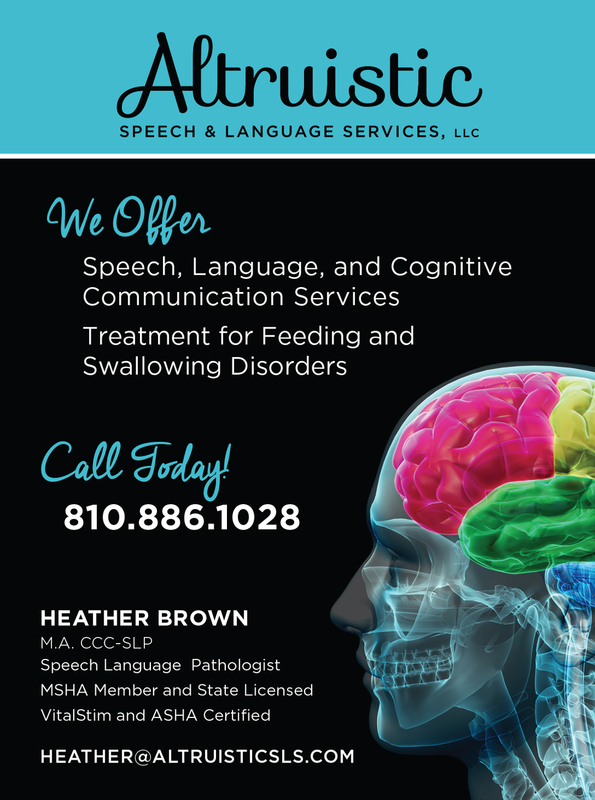 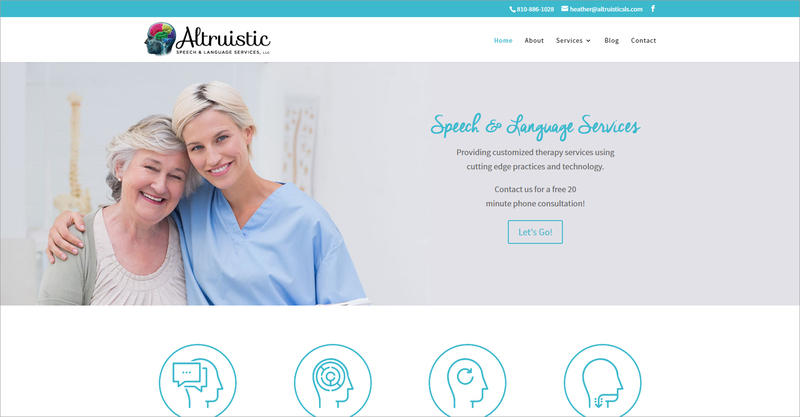 Altruistic Speech and Language Services is a private-owned speech and language therapy business located in Davison, MI. 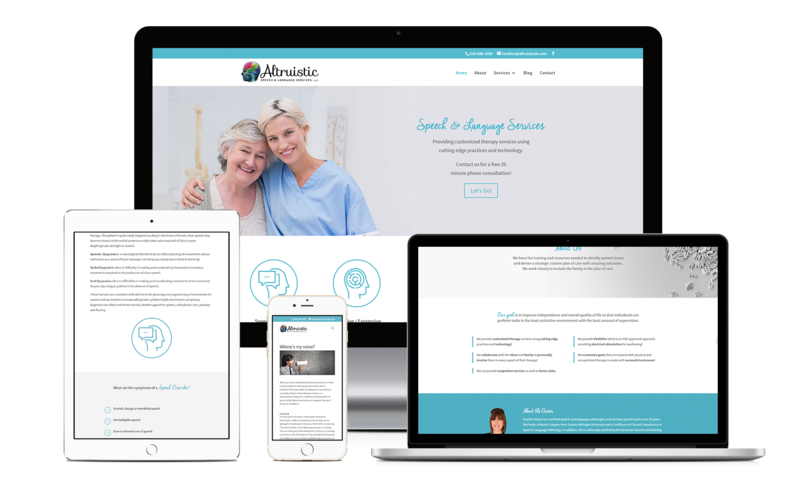 This website was built with the Divi theme from Elegant Themes and included a services pages, a contact form, a blog, and testimonials. 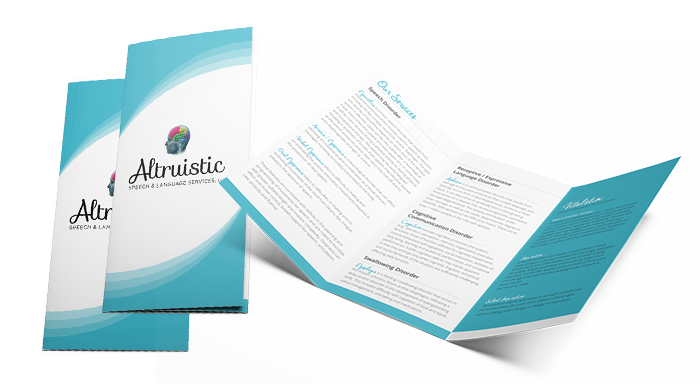 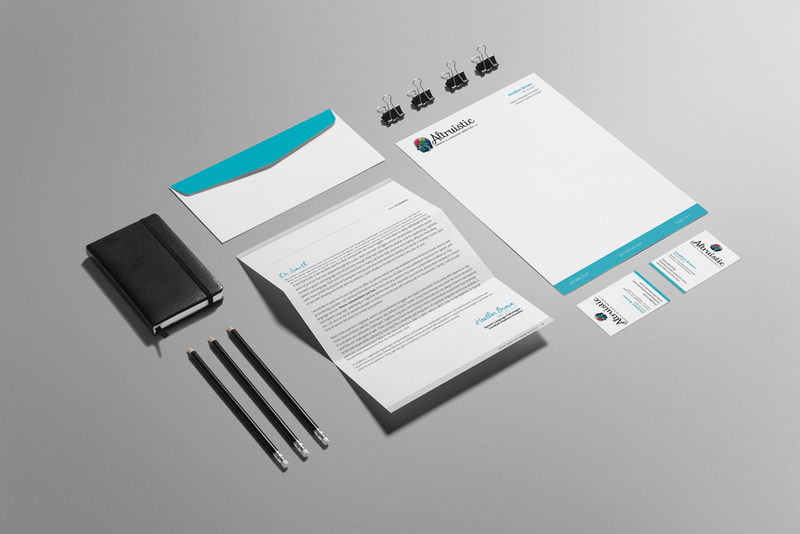 We also prepared a logo, branding guide, letterhead, doctor packet, business cards, ads for print, and a brochure.